The mid-height Arctic Weekends are perfect for extreme cold weather. 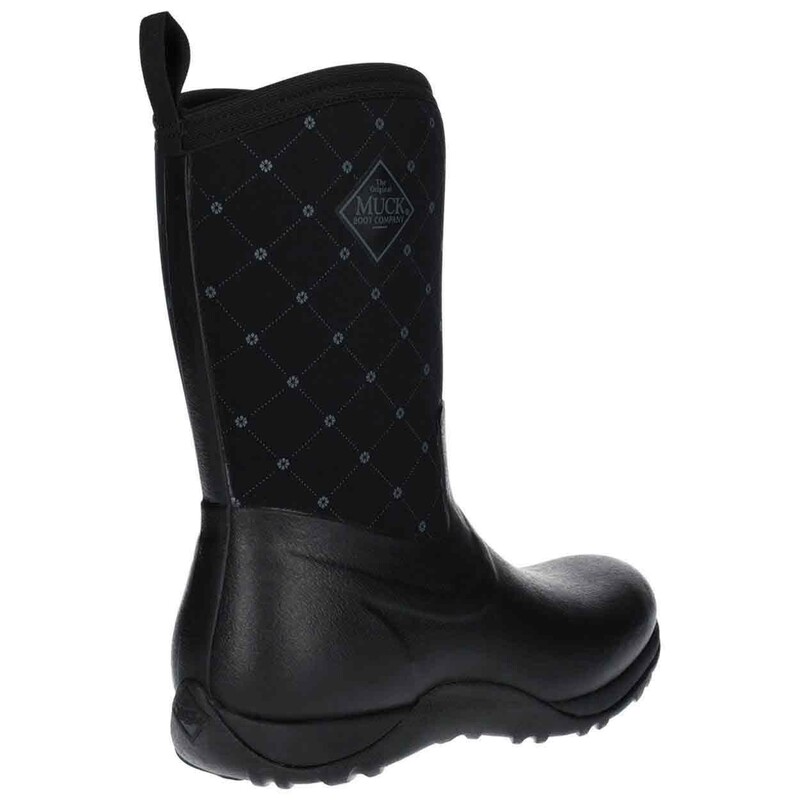 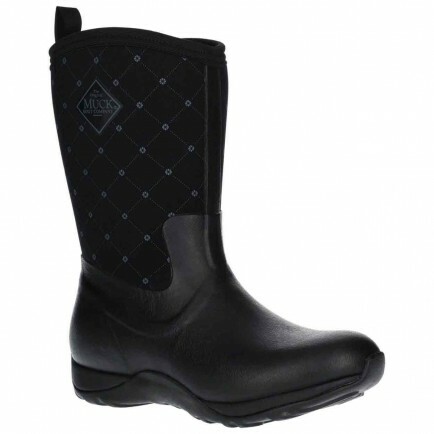 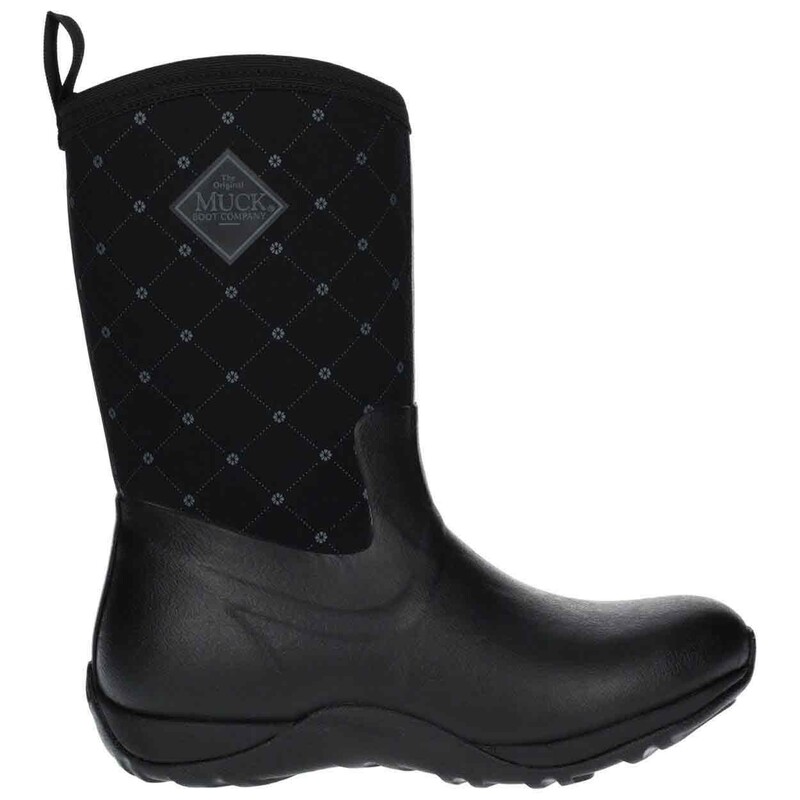 The fleece lining keeps toes warm and dry during any outdoor activity. 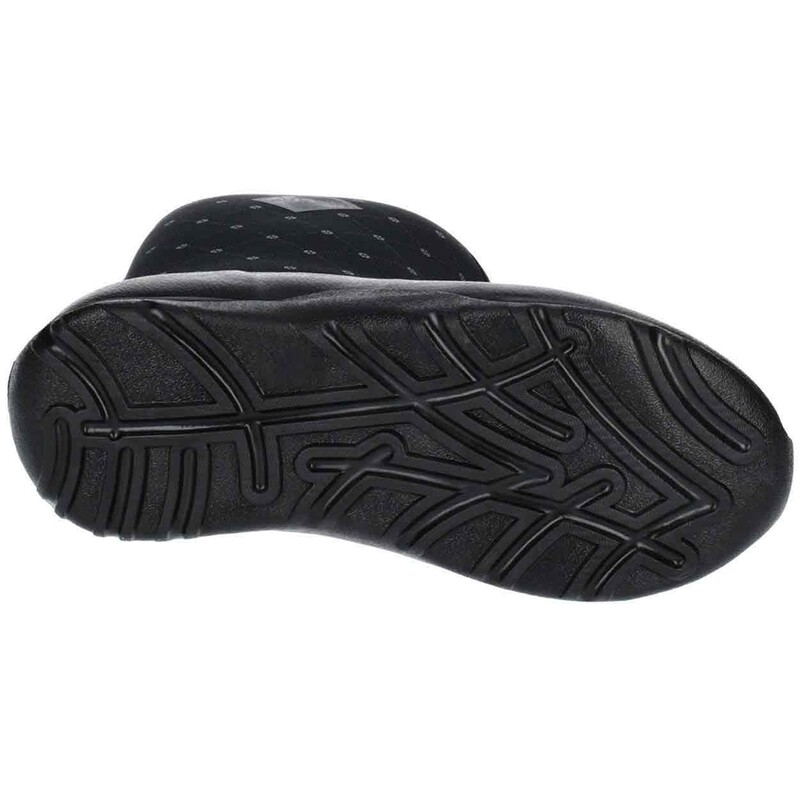 Lightweight EVA midsole and durable rubber outsole are a perfect combination.